Would you recommend APPlyzer to a friend? Thank you @__tosh for hunting our product and "Meow!" to everyone here. APPlyzer has been founded in 2009. As one of the first global app store ranking tools we have been a reliable source to other ranking services in the past. With the rise of ASO and the increasing interest of agencies and marketers in global app store statistics we decided to relaunch APPlyzer and put our SaaS customer interests first. 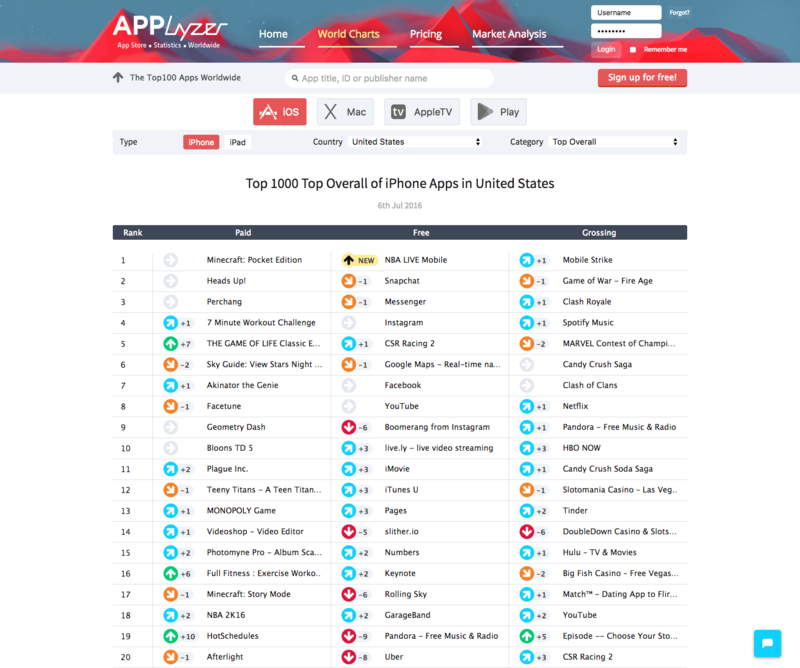 APPlyzer covers the Top1000+ iPhone and iPad rankings. Top600 positions for Google Play and Top300 for AppleTV and MacOS apps. Our keyword tool let's you check daily search results for up to 300 positions and compare them directly against your competing apps. We pull and translate your apps recent reviews and give you historical insights in your app rankings for up to 12 months. So we got great data and we are pulling features and fixes almost daily to improve your app insights for rankings, keywords and customers. Please leave your questions and feedback. I am very eager to learn and understand what drives your app rankings and what we can do to improve your businesses. @__tosh thank you. Very useful. Hey, How reliable is your app store data? What's the differentiation from AppAnnie or Sensor Tower? @stevebrigden Hi Steve! Thank you, you put our mission statement into nice words.